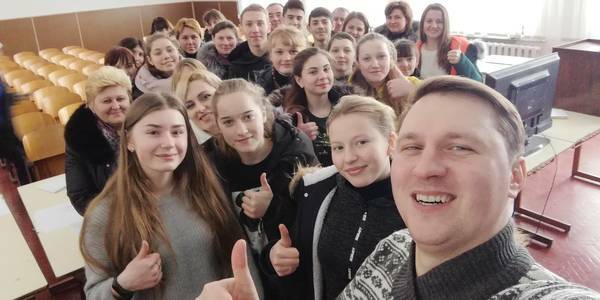 On 28 January, Dmytro Klymenko, Communications Adviser of the Zhytomyr Local Government Development Centre, established by the U-LEAD with Europe Programme and MinRegion, conduced Youth Activisation Training for high school pupils in the Krasnopilska AH. 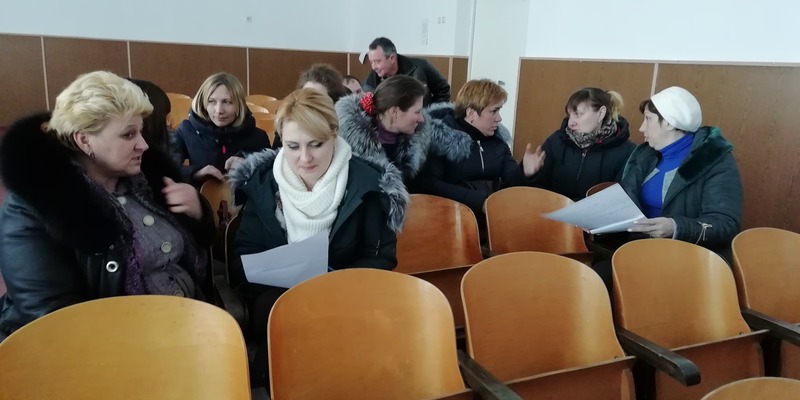 During the training, children together with teachers and employees of cultural centres and hromada libraries offered ideas to develop institutions and create favourable conditions for developing children’s talents and interests. 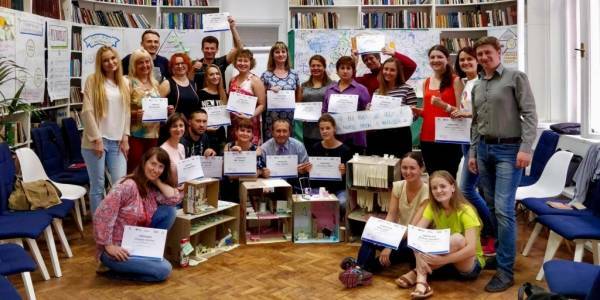 “We spend most of our free time at home, in social networks. Sometimes we meet with our friends. 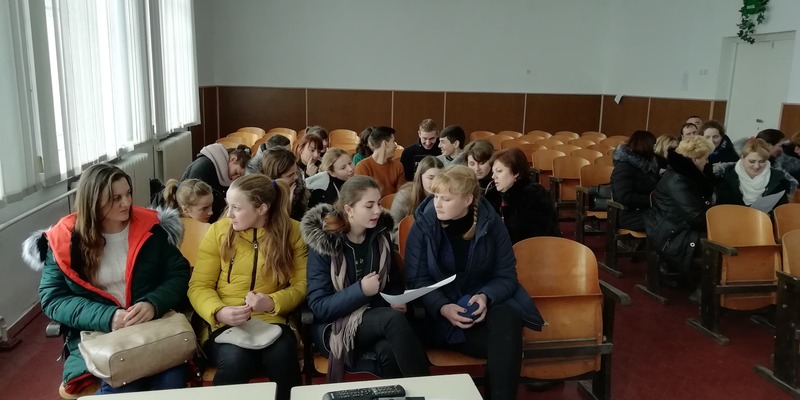 If we manage to implement the idea of ​​creating an open-air cinema, we will have high-quality and meaningful leisure time”, considers Kateryna, school pupil. 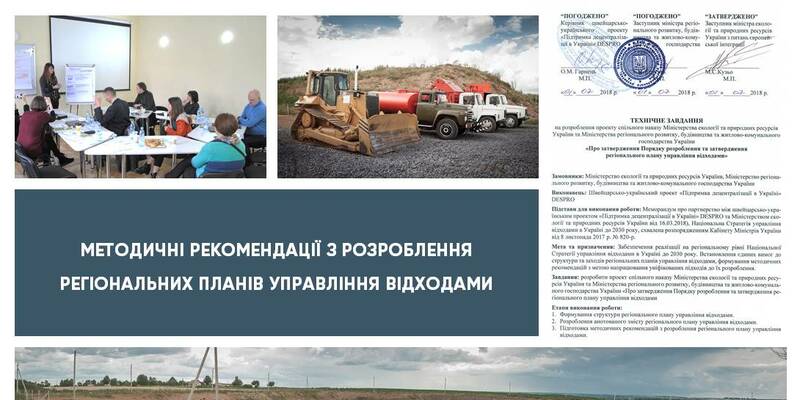 Participants of the training worked in groups on the issues of family leisure, sports projects, educational projects and cultural events. 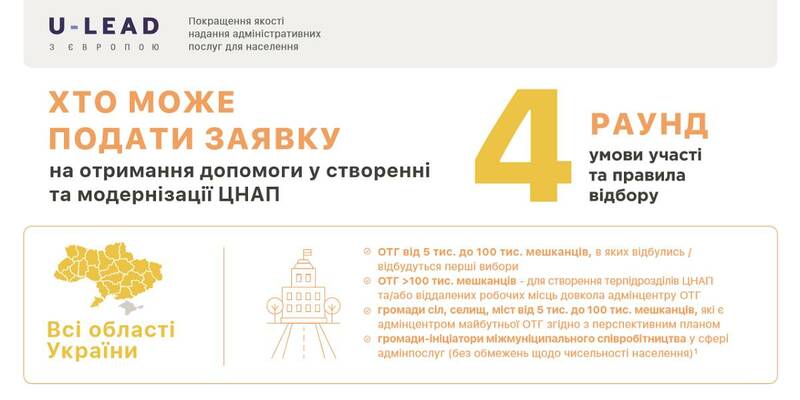 The idea of ​​an open-air cinema was chosen to write a project and calculate its value.